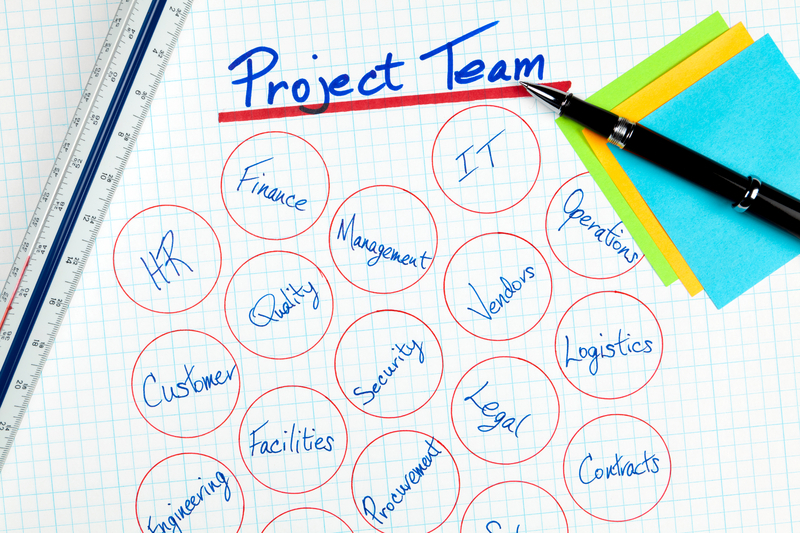 Project Management can be offered across a wide range of business processes, using either industry best practice, Prince2 or MSP techniques. Support can be provided at any point in the project cycle and almost any size of project can be accommodated in the IT, maintenance and facilities management fields. The production of a Project Initiation Document after a thorough and full understanding of the requirement. Production of a tender (if required). Production of a tender response scoring system (if required). Selection of potential suppliers (if required). Selection of a main contractor (if required). Project Initiation - Evaluating business needs, financial analyses, operations etc. Planning and Design - Scope statements, estimation of resources, budgets, schedules, risks etc. Execution - Co-ordination of resources by task to plan and budget, etc. Project Control - Measuring activities, monitoring costs and effort, corrective work etc. Project Handover - Closure of all activities and administrative procedures, etc.